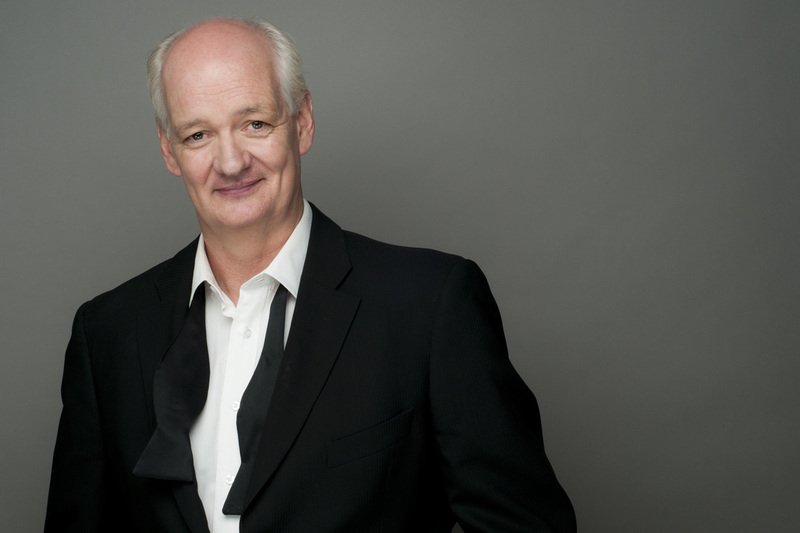 On today's episode, we interview Colin Mochrie and Brad Sherwood of "Whose Line is it Anyway?" fame, on the stage of the historic Weinberg Theater before they perform the live show, "Two Man Group". We discuss things you might not have seen on TV, MC Rove and how live improv can differ from TV improv. Colin Mochrie is an actor and improvisational comedian, most famous for his appearances on the British and U.S. versions of television improvisation show Whose Line Is It Anyway?. He is also known for his touring of North America as a two-man stage show called "An Evening with Colin and Brad”.